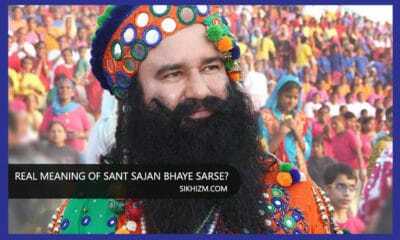 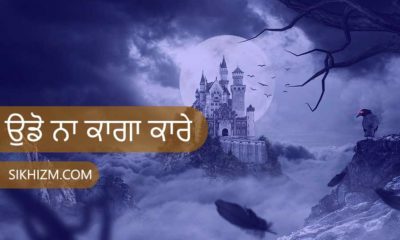 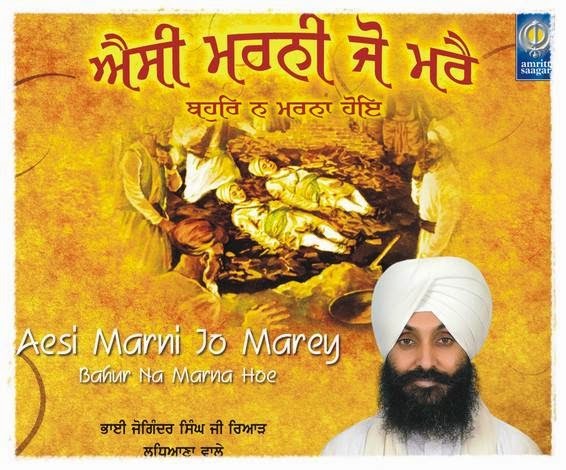 Shabad Gurubani with English Translation – Aesi Marni Jo Marey, Bahur Na Marna Hoye. 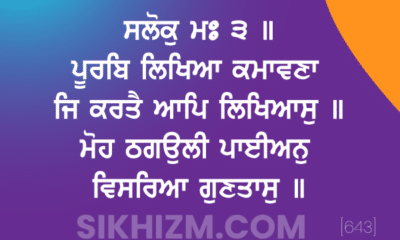 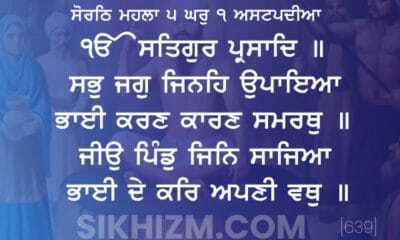 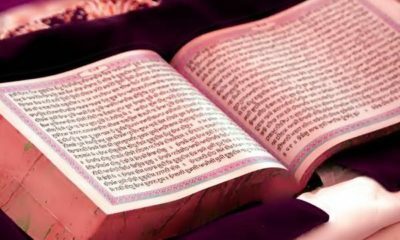 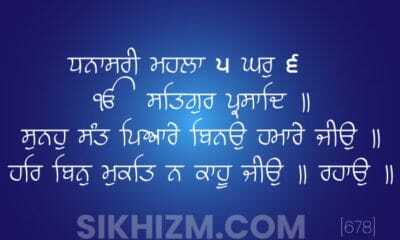 Shabad is taken from Page 555 of Sahib Shri Guru Granth Sahib Ji (Kabir Shlok 29th). 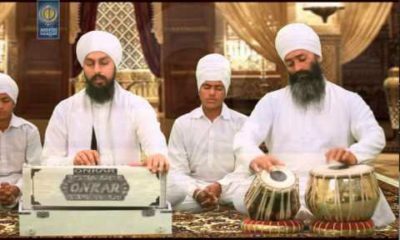 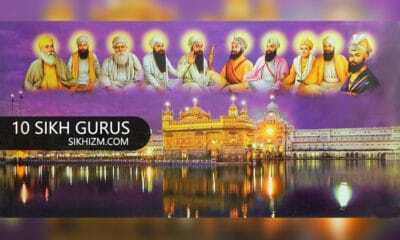 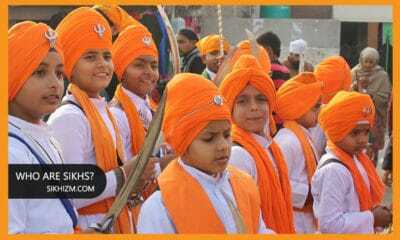 This Shabad is sung by Various Ragi Sahibans but Most famous version is sung by Bhai Sahib Bhai Joginder Singh Riar Ji. 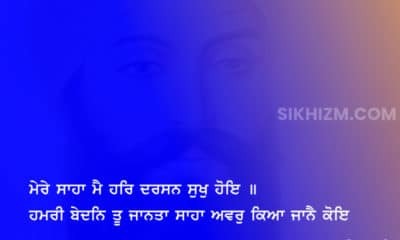 Whoever dies, let him die such a death, that he does not have to die again. 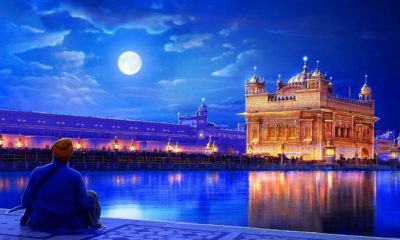 Kabeer, the world is dying – dying to death, but no one knows how to truly die. 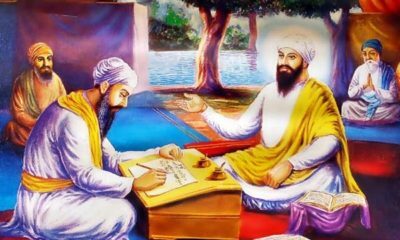 By Guru’s Grace, one who dies while yet alive, understands the Lord’s Will. 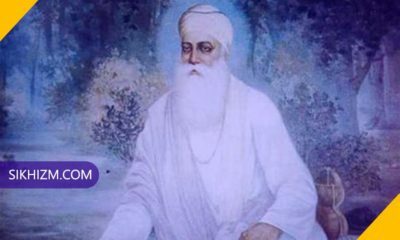 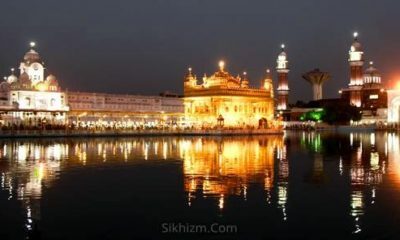 O Nanak, one who dies such a death, lives forever.